The IAME2019 Conference will host a series of social and cultural events for its delegates and guests. Please, find below the events that have already been confirmed. Under the generous sponsorship of Aikaterini Laskaridis Foundation, conference delegates and guests will enjoy an evening welcoming cocktail reception at its premises in Piraeus, together with a short tour and a welcoming speech by the representatives of the Foundation. 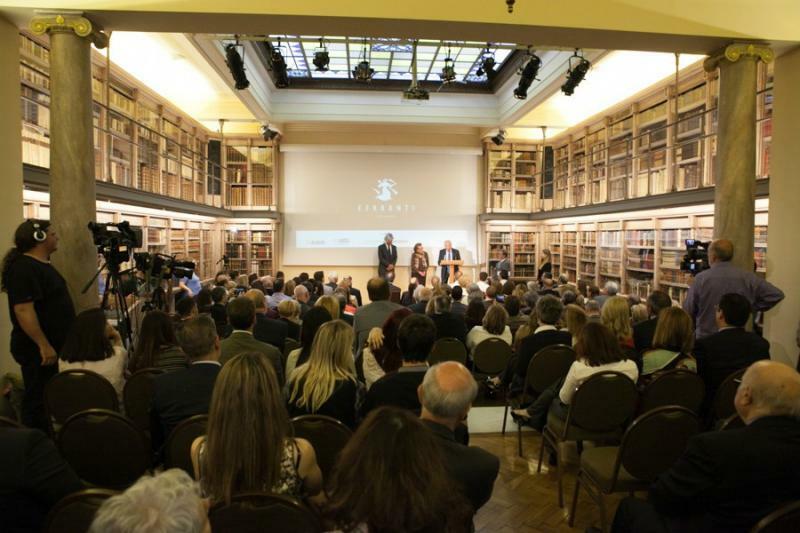 During its many years of presence in intellectual and cultural life of Greece, the Aikaterini Laskaridis Foundation is constantly evolving and has gradually established itself as a prominent influential cultural authority. Its activities are supported by distinguished representatives of all fields of culture and science. The Foundation’s aims are the promotion of Greek Letters and Culture in general, as well as the promotion of Historical and Maritime Research and the function of the large Historical and Lending Libraries. 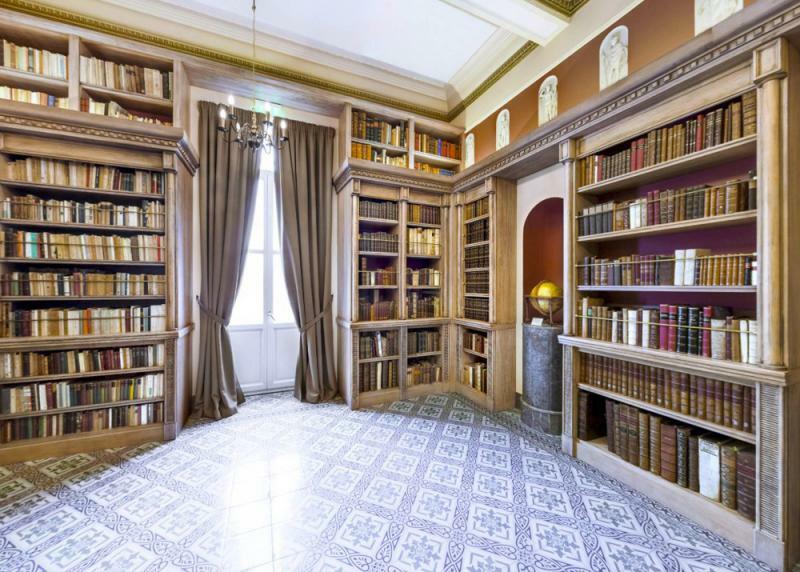 In addition to a 35.000 book lending library, the Foundation boasts of a Historical Library comprising some 400.000 titles, including large numbers of incunabula and ancient books. 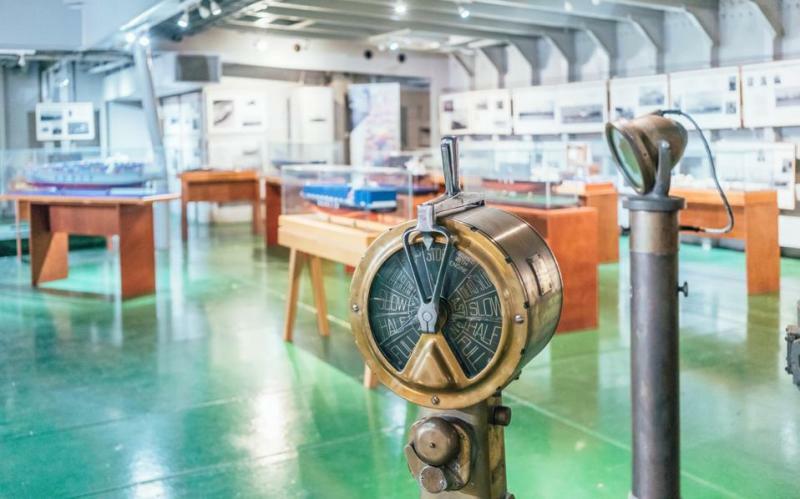 The Foundation supports wider initiatives to save and preserve maritime history and heritage. This includes the full restoration of the stone-built lighthouses of Cape Tainaro (Matapa) and Cape Maleas in the Peloponnese and Ntana at Poros island. The Foundation also owns an important maritime collection and the largest collection of Lord Horatio Nelson items outside England. 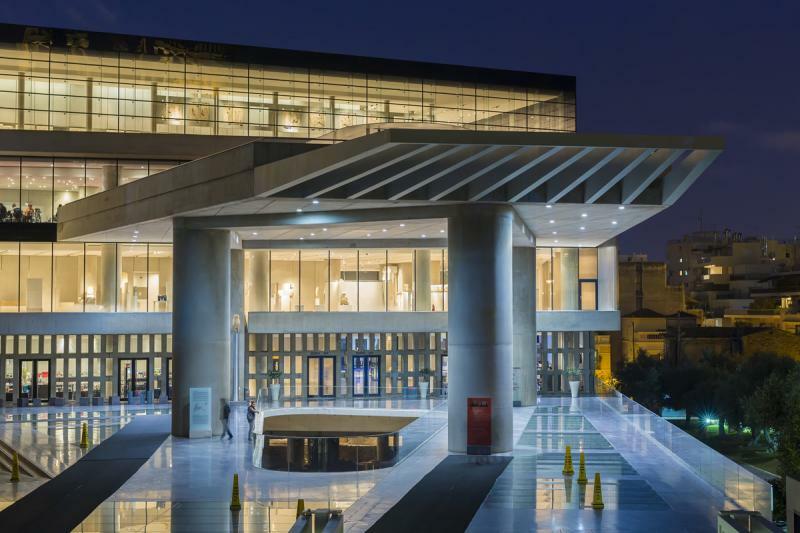 the Opening Ceremony of the IAME2019 Conference and its Plenary Session will be held at the central stage of Onassis Cultural Centre, in central Athens. The Alexander S. Onassis Public Benefit Foundation was established in December 1975 in accordance with Aristotle Onassis' last wish to honor the memory of his son, Alexander. The Alexander S. Onassis Public Benefit Foundation’s activities are multifarious, focused on very important areas such as culture, education, environment, health and social solidarity. 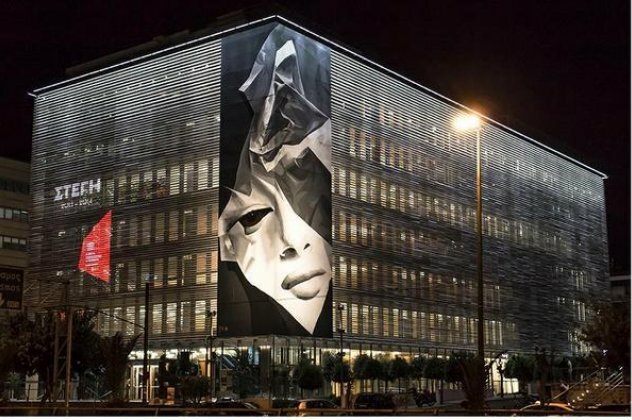 Within the framework of its activities for the promotion of culture, the Foundation created the Onassis Cultural Centre (www.sgt.gr) on Syngrou Avenue in Athens, dedicated to arts and culture. The foundations of the Onassis Cultural Centre were laid in the year 2000 and the building operated for the first time in November 2010. 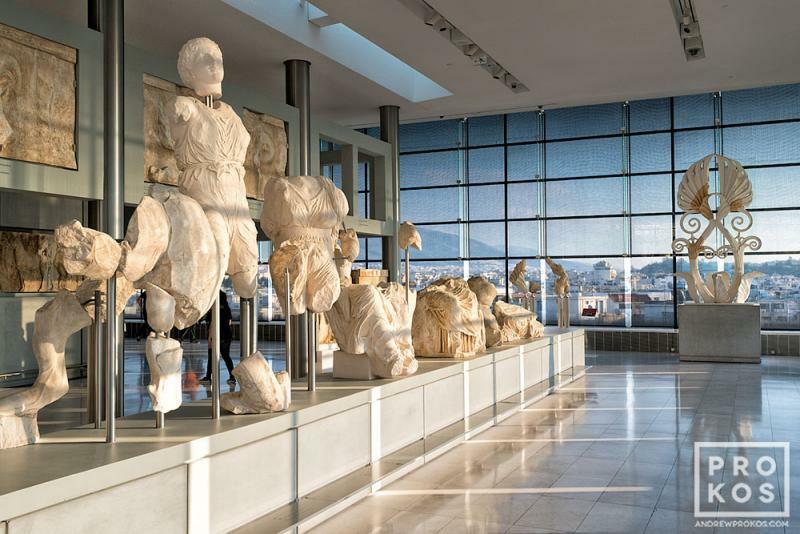 After 20:00, when the Acropolis Museum closes for the public, it has been arranged to open only for IAME delegates and guests, who will have the privilege to enjoy a private guided tour in the Museum. This will be followed by a cocktail reception on the Roof Restaurant and terrace, right beneath the Acropolis Hill and the Parthenon, enjoying panoramic views of classical and modern Athens. The museum is located by the southeastern slope of the Acropolis hill, on the ancient road that led up to the "sacred rock" in classical times. Set only 280 meters (310 yd), away from the Parthenon, and a mere 400 meters (440 yd) walking distance from it, the museum is the largest modern building erected so close to the ancient site,although many other buildings from the last 150 years are located closer to the Acropolis. 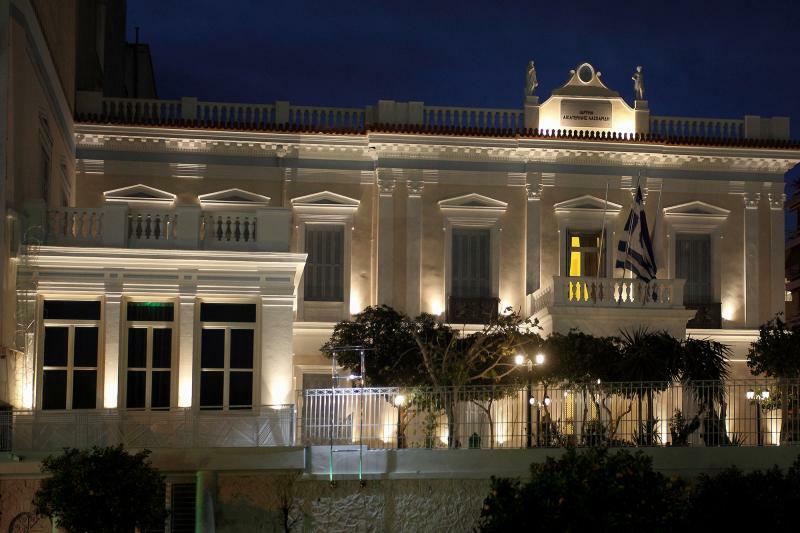 In the evening of Thursday, June 27th, IAME2019 Conference delegates and guests will enjoy the Gala Dinner of the Conference at the Yacht Club of Greece in Mikrolimano, Piraeus. It has been over 84 years since the Yacht Club of Greece ( NOE ) was founded in Piraeus’s Mikrolimano port. It is a Club with great history and one to which sailing in Greece owes its tremendous development. Indeed, thanks to NOE sailing is now considered an Olympian’s sport. 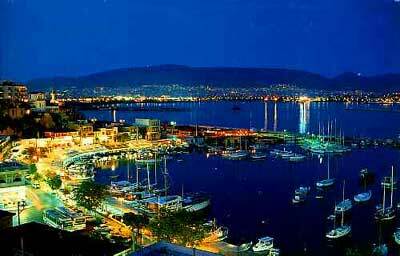 The Club is located on the peninsula of Piraeus, at the ancient Athenian military port of «Mounihia». This port is one of three historic naval stations of the Ancient Athenian Democracy. It is small and picturesque and, despite still retaining its ancient name, is now best known as Mikrolimano. 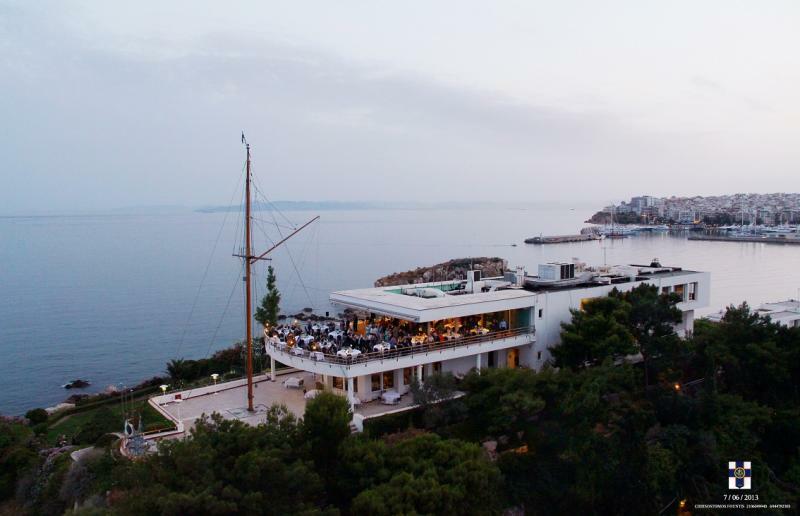 The Yacht Club’s main building is situated at the top of the hill of the Piraeus peninsula, at the southwestern end on Mikrolimano. The view from the building is breathtaking, stretching from the Faliron and Saronik gulf to the islands of Salamina, Aigina and Poros and back to Athens and the surrounding mountains. At a closer angle, the Club is surrounded by beautiful groomed gardens. A short introduction to "Hellas Liberty"
The symbolic name of “Liberty” was given to a class of cargo ship of about 10,000 tons which was originally conceived in Great Britain and massively produced in the United States in order to cover the increased transportation needs of the Allied forces, following the enormous losses caused by enemy action. Over 2,720 of these ships were built in the U.S. over the course of four years. A production rate that could not be matched even with today’s advanced technology. 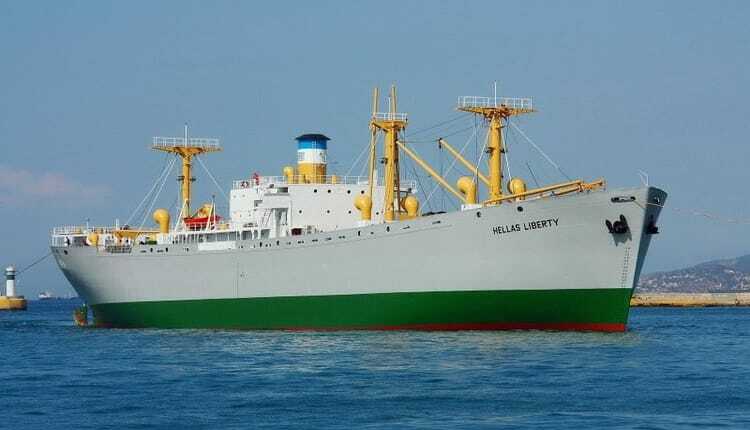 Today only three Liberty ships survive: two in the U.S. and the SS HELLAS LIBERTY in Piraeus.